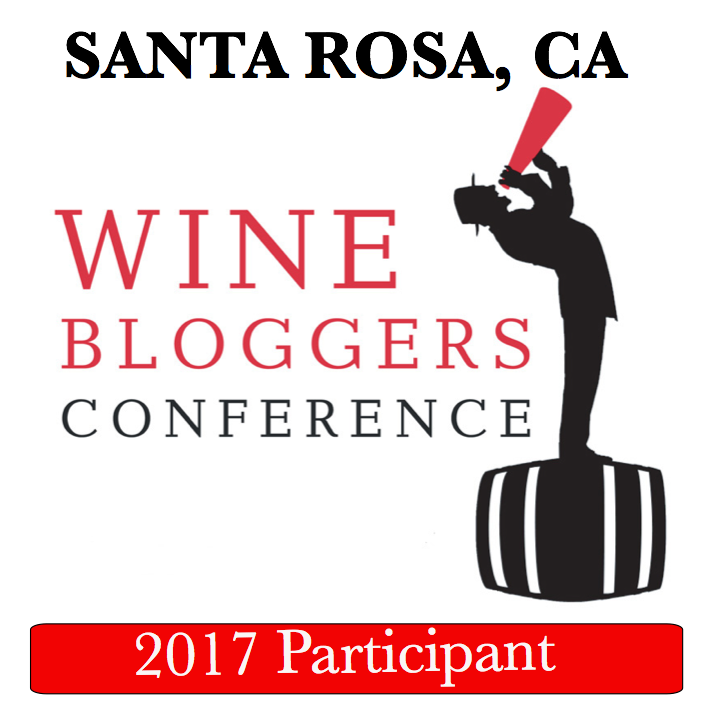 Hello and welcome to the special Wednesday – Wine Blogging Wednesday #79 it is, a.k.a. #WBW79. 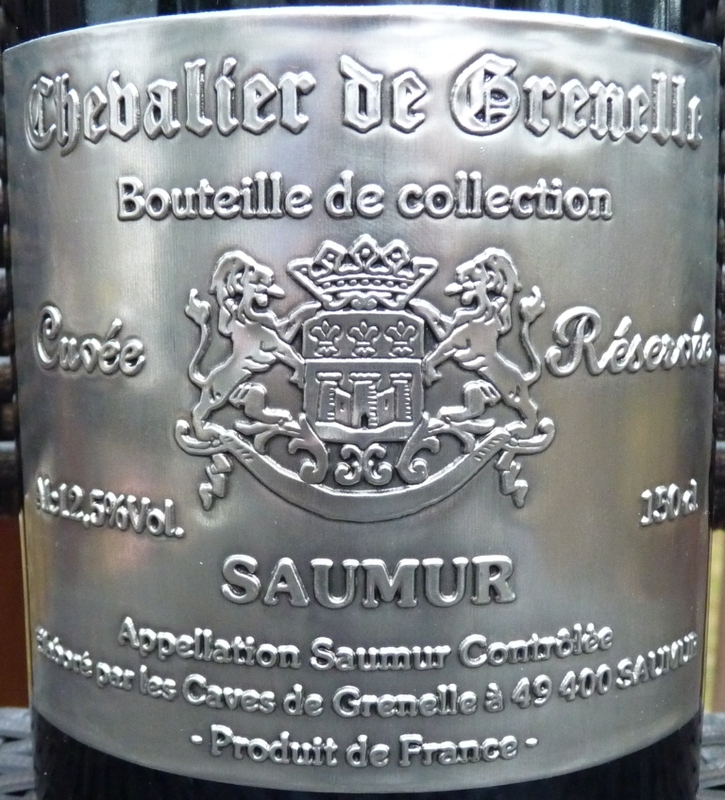 Let’s start from the usual routine – the answer for the Wine Quiz #21 – Do you Know the King? Similar to the previous quiz, this one also had a diversity of opinion as to which wine is called a “King of the Wines”. 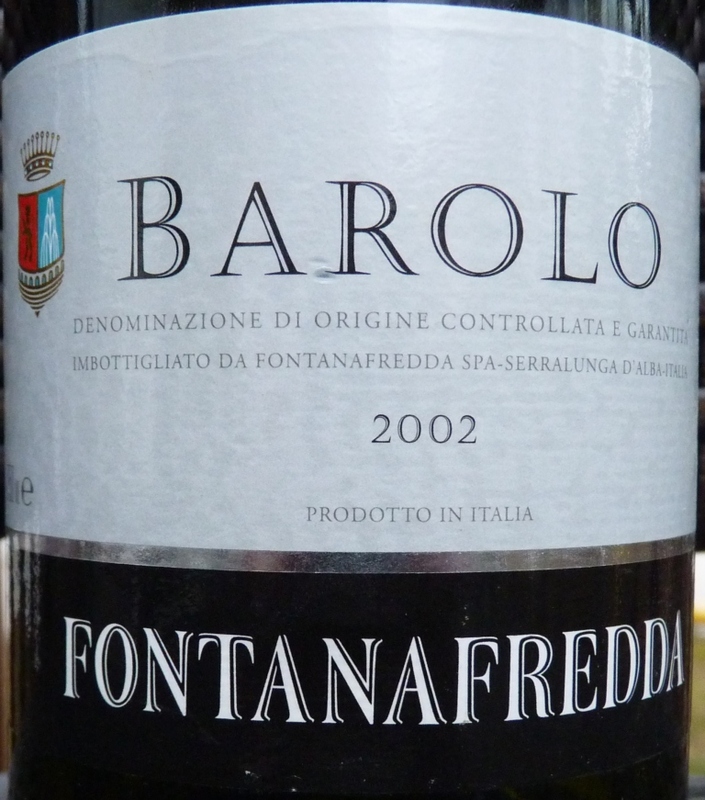 And the answer is … Barolo! 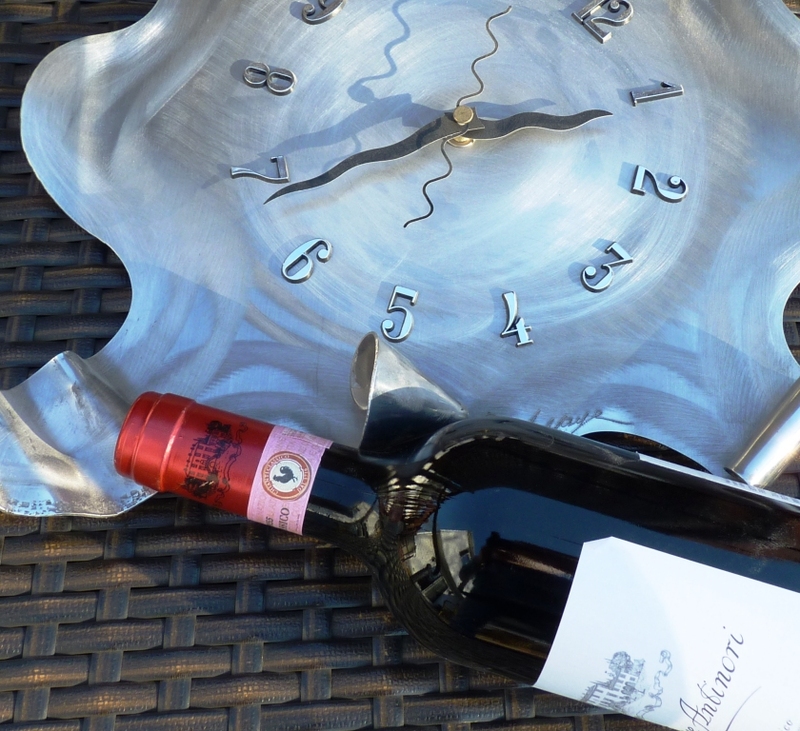 Believe it or not, but until the middle of the 19th century Barolo was a sweet wine (it probably sounds funny for anyone who experienced the power of Barolo) due to the deficiencies of the winemaking process. 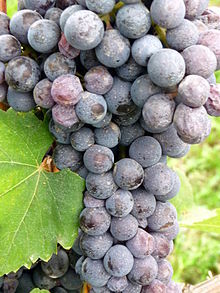 In the second half of the 19th century, invited French oenologist managed to change the winemaking process which resulted in production of completely dry wine. This dry Barolo wine became so popular among nobility of Turin that it was often described as “the king of wine” (here is a link for you with more information on the subject). 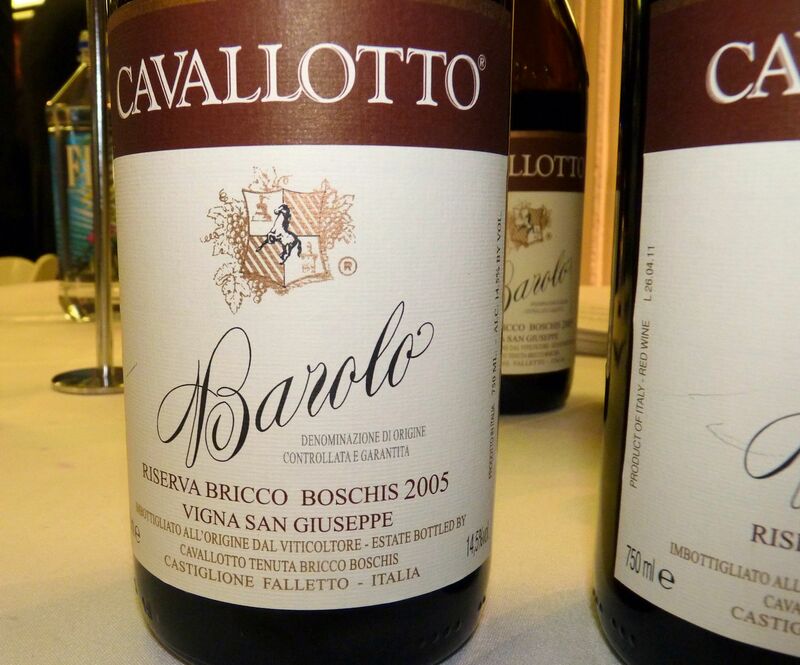 Now that you know the king, you can enjoy Barolo even more (but don’t forget to decant it!). Now it is time for the wine news. Let’s start form the Wine Blogging Wednesday #79 – Summer Reading, Summer Wine. 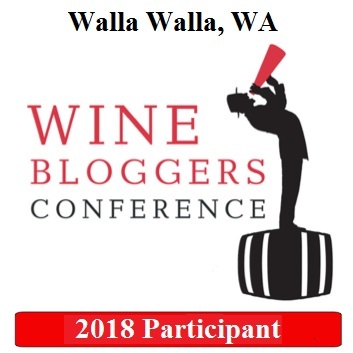 This is probably one of the more difficult WBW events, as you are required not to drink the wine yourself, but rather explain to the world what kind of wine your favorite fiction character should be drinking, and why. I’m still not decided if I will will be writing my blog post for #wbw79 – may be yes, may be no – but I’m sure it will be fun to read what the other people will have to say. 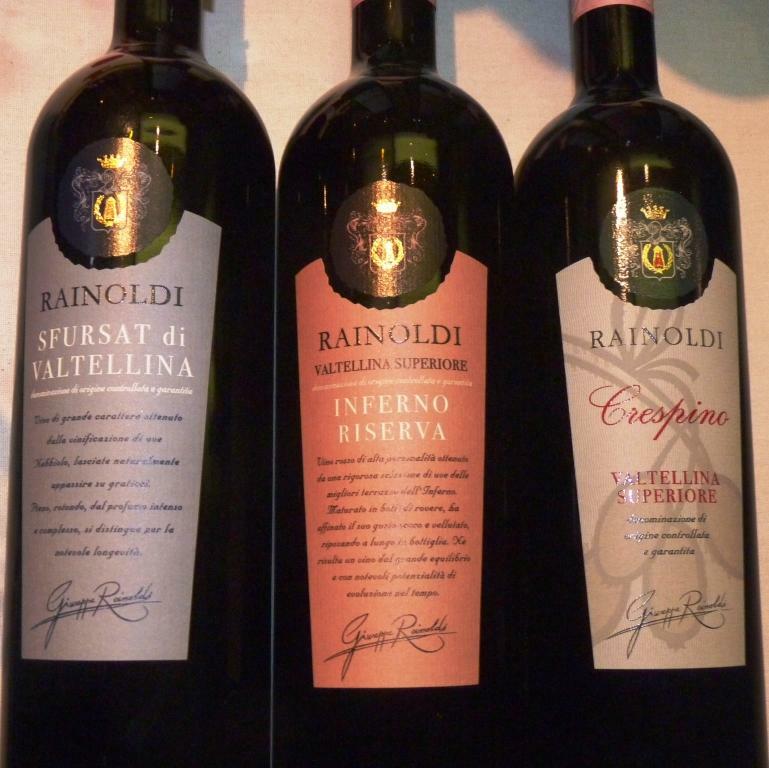 Now, all the wine lovers who like value – please pay special attention. Wine Till Sold Out (a.k.a. WTSO) Cheapskate Wednesday is coming up on August 8th. Starting at 6 am Eastern, deeply discounted wines will be offered for sale every 15 minutes or may be even faster. All the wines will be priced in the range of $7.99 to $18.99 and you will have to buy 4 bottles or more to get free shipping. These “marathon” events are usually offering great values and shouldn’t be missed – here are couple of reports (one and two) I compiled from the past events in case you want to have a frame of reference. Get your cellar ready! Moving along. Next, I want to bring to your attention two more interesting posts. First, W. Blake Gray wrote about the results of market research of consumers’ emotional attachment to the brand (of course primarily concerning alcohol brands). This is pretty short post (here is the link) – read it, some of the results are staggering and hilarious at the same time. Last but not least: if you love wine and live in a close proximity of Boston (remember, airplanes are known to greatly shorten the distances), there is a restaurant you must visit until the end of August. Why? Because this restaurant (Troquet) is offering mind boggling dealson superbly aged wines (1966 Bordeaux for $75? unreal…) – for more details, please read this post by Richard Auffrey who writes The Passionate Foodie blog. That’s all for today, folks. Hope you enjoyed this Meritage, and don’t worry – the next Wednesday will be here much sooner than you are expecting, so we will be talking again. And… don’t forget to leave a comment. And – think about your #WBW79 post. Cheers! As promised, this is follow up post to compare Thanksgiving expectations with experiences. When it comes to the food, the star of our table was dish called Turducken. First time I read about turducken in the late nineties in the Wall Street Journal. Since then we made it a few times for Thanksgiving. The dish is somewhat labor-intense, but absolutely delicious when done right. The word turducken comes from the fact that the dish consists of partially deboned turkey, with fully deboned duck going inside of turkey, and then deboned chicken going inside of a duck. The idea of enclosing birds into each other during cooking is not new, it had being done in Europe for centuries. Turducken specifically is considered to be originated in New Orleans – and one of most popular cooking styles for it is Cajun. The process of preparation starts from deboning of chicken, duck and then turkey (turkey is only partially deboned with legs and wings left untouched). Next very important step is brining. As critical as it is for smoking, brining helps to retain the moisture in the meat during long cooking time. Brining typically takes 12 hours, so you need to plan your time accordingly. After brining, the process of preparation starts from laying down the turkey, adding spices (or stuffing) on top, then putting in the duck, repeat spices again and then chicken, plus you can put any desired stuffing as the last layer (we used smoked sausages in our case). The next step is to sew the turkey together and place it in the oven for about 5 – 6 hours. The resulting bird is very moist and flavorful, and – may I add – very easy to carve. So what about wine? Turducken and all the side dishes, such as yams, pumpkin and wild rice stuffing, are very flavorful, so it is hard to tell apriori which wine will work the best – therefore it is an opportunity to experiment. 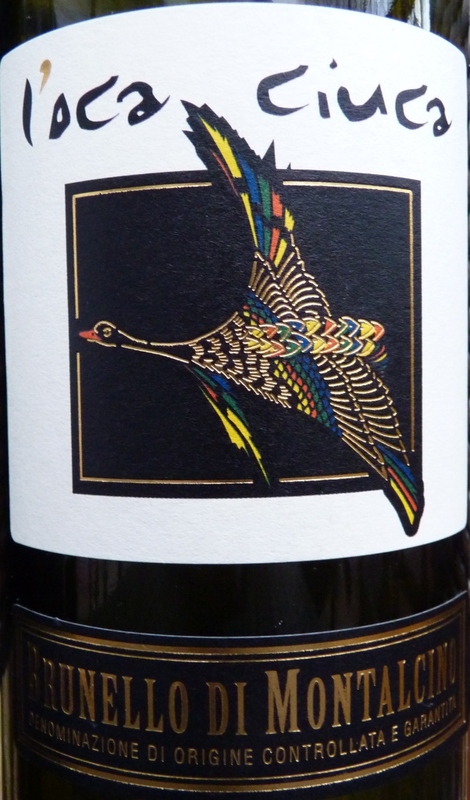 We tried Joseph Drouhin Beaujolais Nouveau – this wine was completely lost next to turducken. 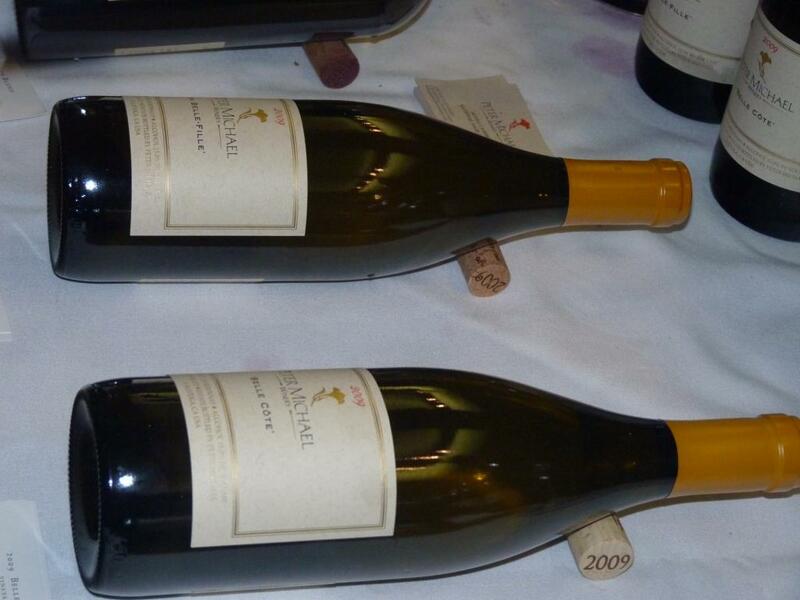 Next one was Claraval, Spanish Grenache/Tempranillo blend – this wine well complemented the variety of flavors. 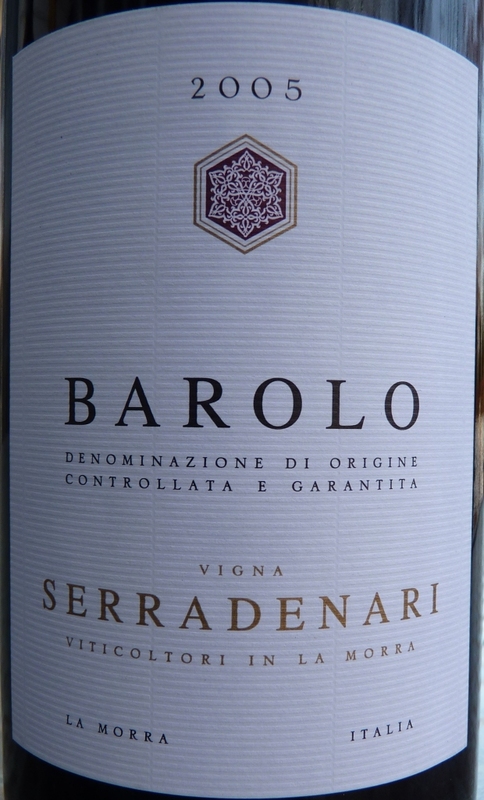 The winner was Serradenari Barolo 2005. It was decanted for 3 hours prior to the dinner (as always suggested for classic Barolos), and the wine showed beautiful layers of fruit and earth, which worked very well with turducken and other dishes at the table. You are saying that coffee or tea would be the best match for such a dish? You are right, however, there are some exceptions here. We were lucky to have Rivesaltes 1936, a desert wine produced in Roussillon region in South of France (courtesy of my friend Zak). 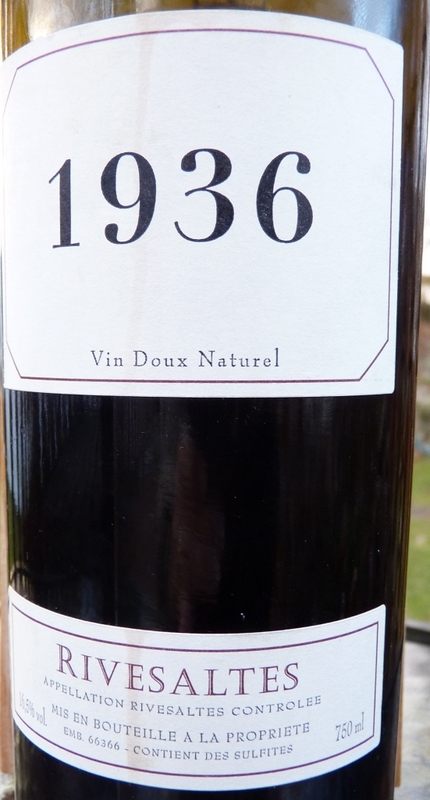 This is a natural sweet wine, made out of Grenache grape and produced in the same style since 13th century. This wine has luscious layers of nuts, honey, cloves and other spices, without overpowering sweetness of many of the ice wines. 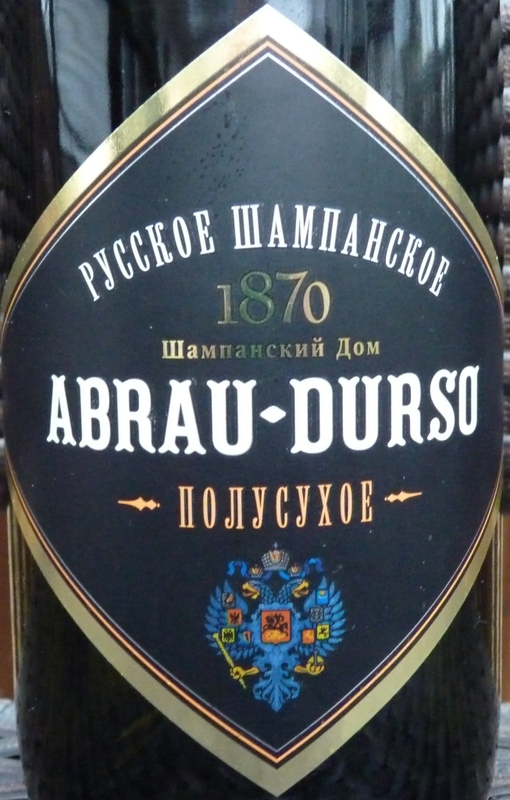 It drinks as a very light wine (despite high alcohol content) and perfectly complements many different deserts. So, I told you what was on our Thanksgiving table. Now, I would love to know what was your most memorable dish and wine? 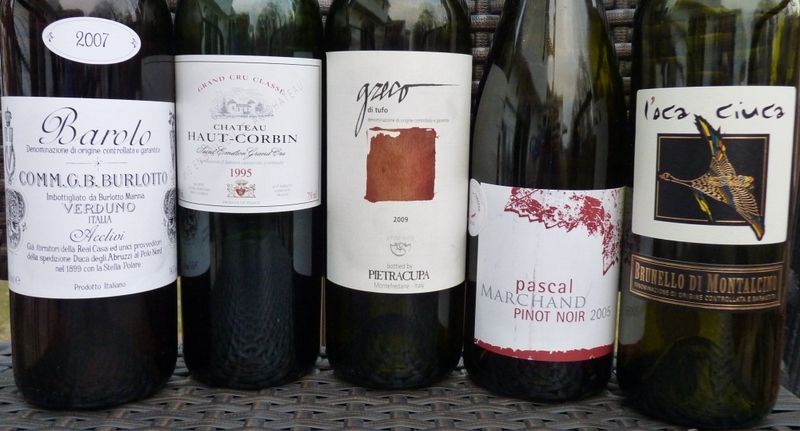 Thanksgiving day – friends, family, lots of food and wines. Culinary delight is definite part of the holiday – every possible ( and impossible) web site is full of new recipes to try and recommendations on what to serve. I would love to write the blog post right after the dinner – but this would be literally impossible, as desire to sleep after a big meal will interfere. Therefore, let me just share my quick expectations. 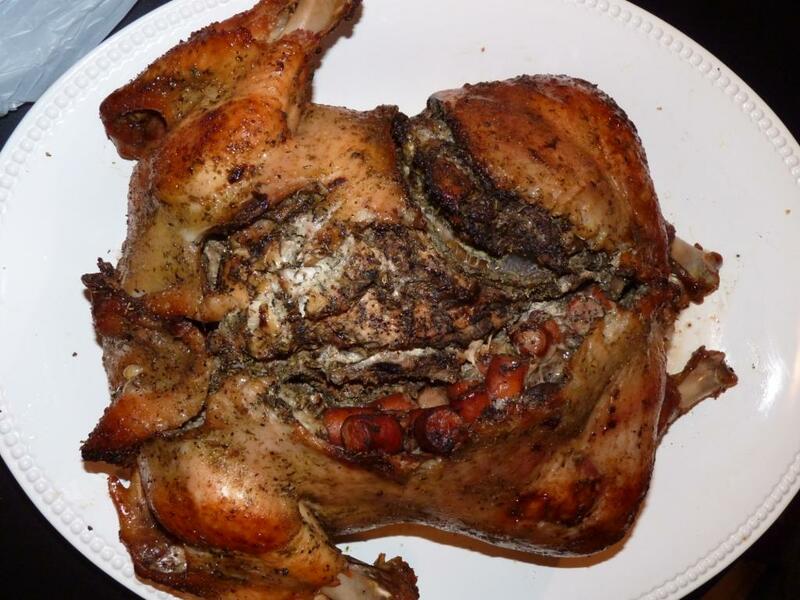 The staple dish for tonight is turducken – chicken inside duck inside turkey, all de-boned, of course, except turkey legs and wings. That is already in the oven and holds a big promise of the tasty meal ( pictures and details – in the later posts). 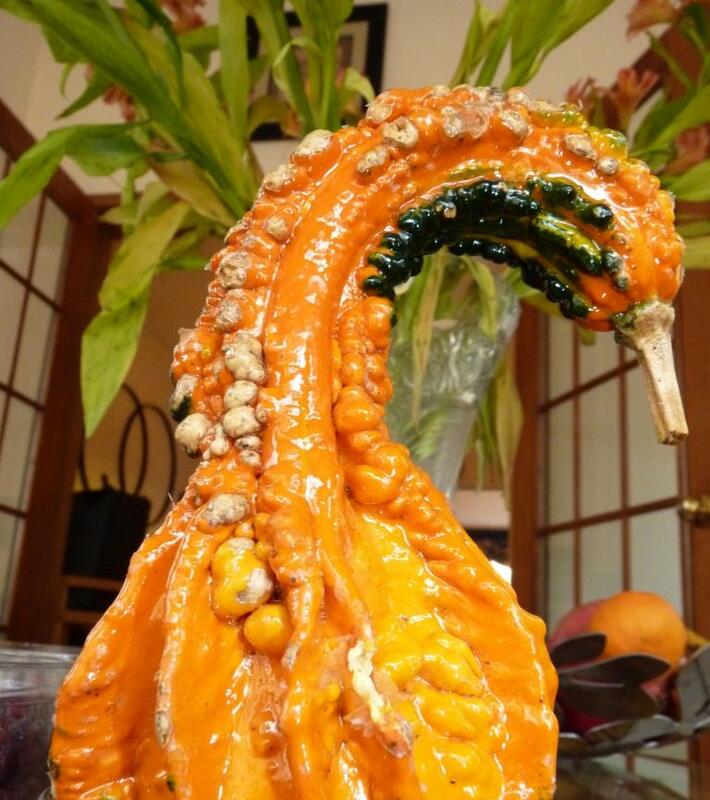 There will be a lot more of traditional fall flavors – squash, pumpkin, sweet potatoes – all taking part in the feast. What will be on your table tonight? 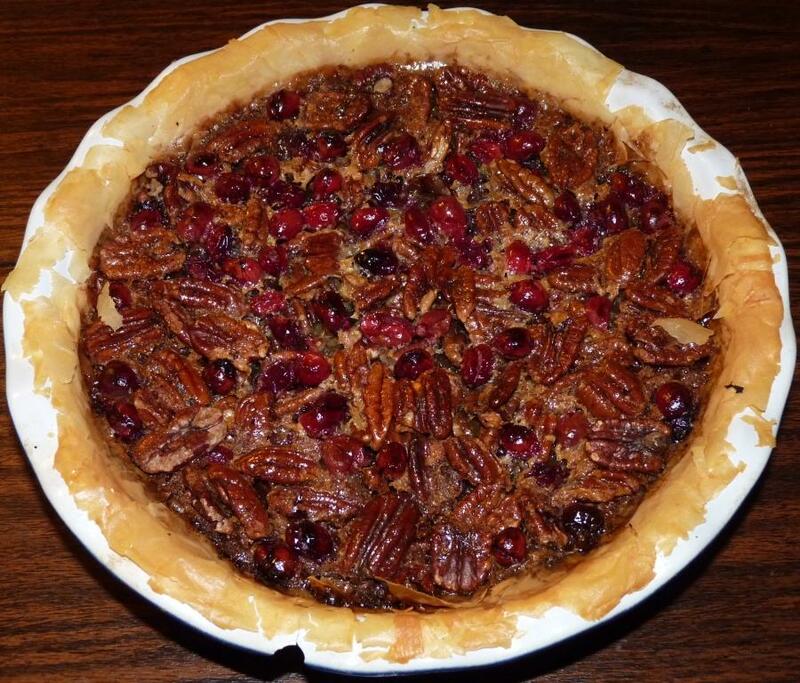 Until later – Happy Thanksgiving!